Pragda | ENOUGH WITH CATCALLING. What is the place of women in the cities? ENOUGH WITH CATCALLING. What is the place of women in the cities? Were the cities made for women? 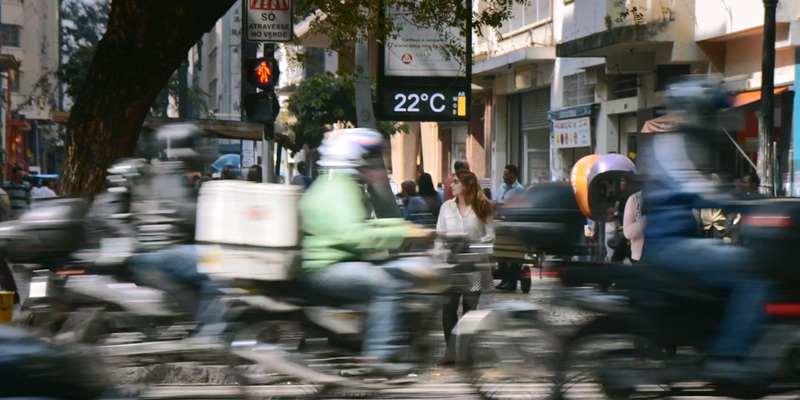 While the #MeToo Movement united sexual harassment victims throughout the world, this crucial documentary goes beyond and explicitly illustrates how the participation of women in open urban spaces is marked by insecurity. 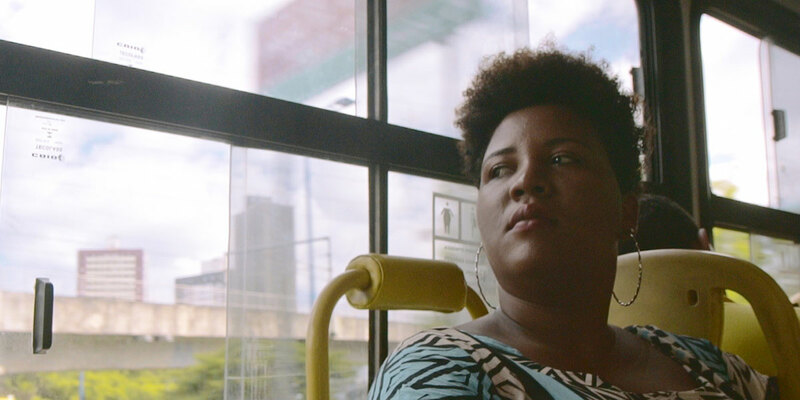 The film explores the public space as a place of violence—especially sexual harassment—and analyzes how campaigns promoted by activists and feminists have changed power relationships between men and women in the streets and on the Internet in Brazil. 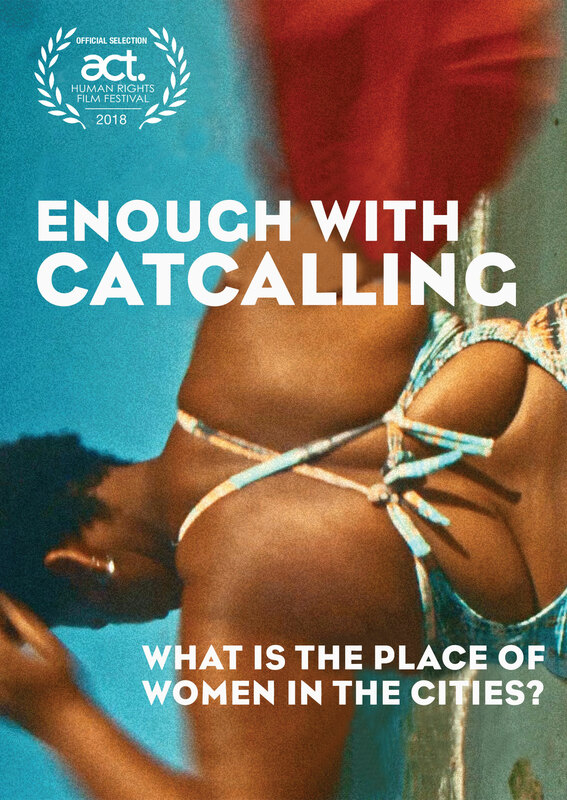 Enough With Catcalling follows Raquel, Rosa, and Teresa, in three different Brazilian cities, who share with us their experiences with catcalling. The film also includes insightful footage from hidden cameras worn by women in their day to day life, as well as eye-opening conversations between specialists and men about harassment, body image, and masculinity. Amanda Kamanchek is a journalist and documentary filmmaker. She works with social projects aimed at preventing violence against women and girls, gender education in schools, sexual harassment and the right to the city. She is currently coordinating campaigns at the UN Women Brazil, the United Nations Agency for Gender Equality and the Empowerment of Women, conducting projects, political articulation and communication contents on the prevention of violence against women. In partnership with the Department of Political Science Kamanchek developed contents and interviews for the Human Rights Cartography platform, a project carried out by the UNESCO Chair on Education for Peace, Democracy and Tolerance of the USP (University of São Paulo). Kamanchek is the former coordinator of communication of the Polis Institute, specialized in the right to the city, housing, public safety, free media, and sustainability, among others. Fernanda Frazão is a photographer and documentary filmmaker. She graduated in Audiovisual Communication from Universidade Estadual Paulista (UNESP) and the University of Coruña (UDC), Spain. In 2011 she produced the short film Ama- vos uns aos loucos, about the stereotypes of schizophrenia and its relationship with consumer society. She works as a freelancer in development, direction and creation in multimedia content and integrates News Screens’ core at O2 Filmes, the biggest production house in Brazil, as creative director in new formats, interactive and digital content. Frazão works at the intersection of several media as a creative platform to tell stories in the themes related to gender and society. She directed her first feature documentary Chega de Fiu Fiu (2018) about sexual harassment against women in public spaces in Brazil, in partnership with the feminist organization Think Olga. Think Olga is a feminist organization that aims to empower women through information. 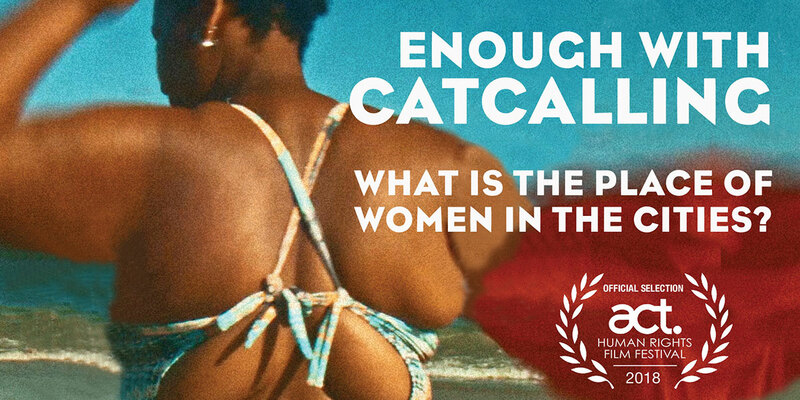 In 2013 launched the Enough With Catcalling campaign, the first to combat sexual harassment in public places in Brazil. In the same year, it launched a questionnaire in which more than 7,000 women responded on harassment and other sexual violence, and a collaborative map to identify the major risk areas of cities for women.